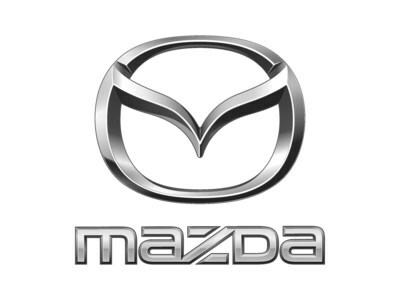 RICHMOND HILL, ON, April 2, 2019 /CNW/ - Mazda Canada Inc. (MCI) today reported March sales of 6,250 vehicles, representing a decrease of 11.3 percent versus March 2018. Year-to-date sales are 13,819, which is a decrease of 14.0 percent compared to the first quarter of 2018. CX-5 narrowly edges out the Mazda3 for top spot in Mazda sales for the seventh consecutive month and builds on its lead through the first quarter of 2019. CX-9 scores second-best March sales on record, missing 2018's benchmark by only a few units. CX-3 and CX-5 also record second-highest March sales months in their history, missing highs also set last year. In the first full month of availability for the all-new 2019 Mazda3, 35.9% of all buyers chose the new i-ACTIV All-Wheel Drive option, available for the first time on Mazda3. Among CX-line buyers, Mazda's i-ACTIV AWD continues to be in high demand, with 82.8 percent of customers choosing the AWD option in March.